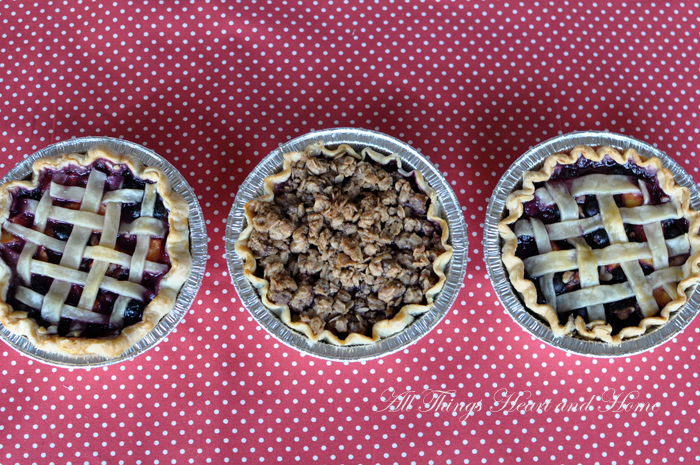 Since all of my baking stopped on Christmas day, I am happy to have an excuse to make and bake some sweet treats! 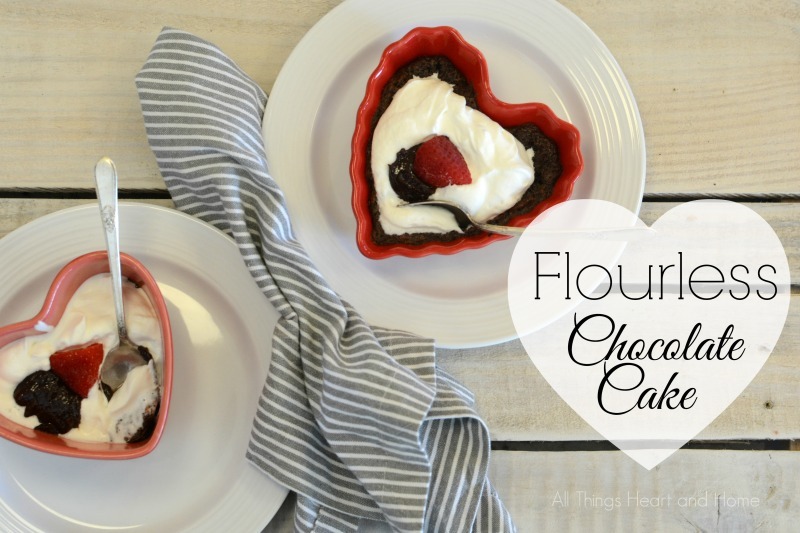 Maybe one of these Valentine’s Day Recipes will inspire you as much as they all inspired me! 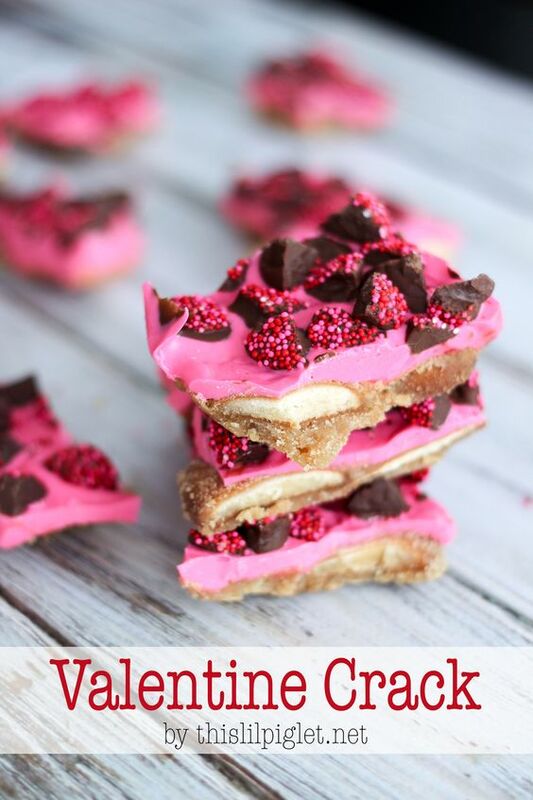 This “Cupid Chow” might be just the thing for an after school snack in February! 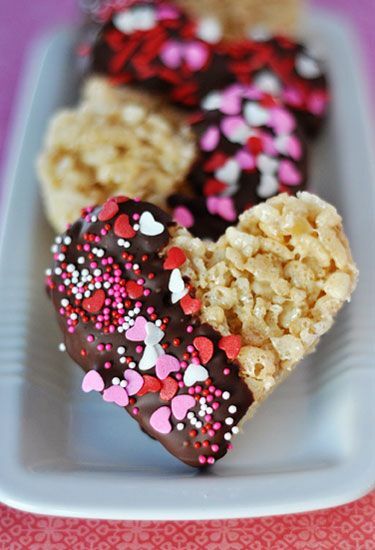 Everybody loves Rice Crispy Treats! 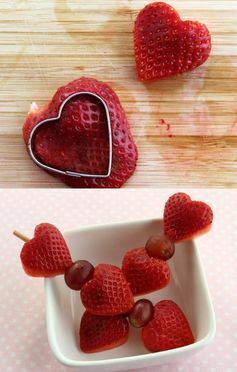 How much better would they be with chocolate and sprinkles!?!? 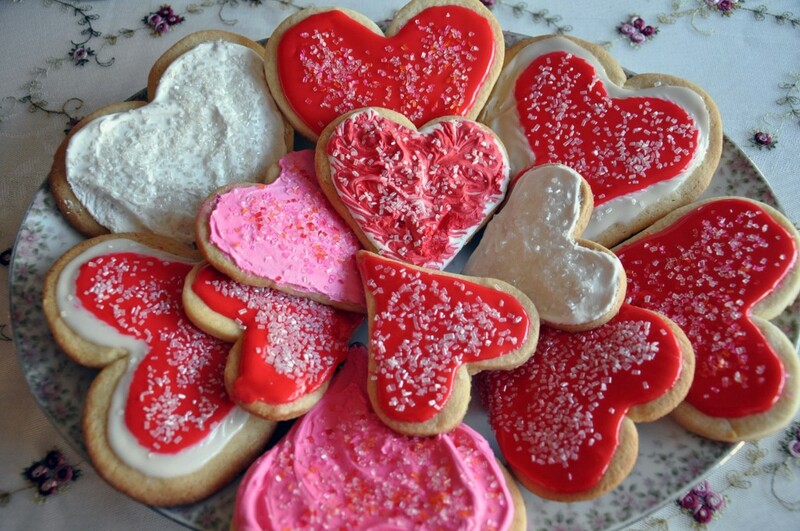 I make my sugar cookies every Christmas and sometimes on Valentine’s Day, the icing recipe is the BEST! 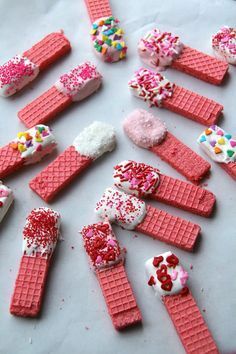 Okay, if you’re super busy and need a couple of quick and easy options, I think these iced wafer cookies would work for you! 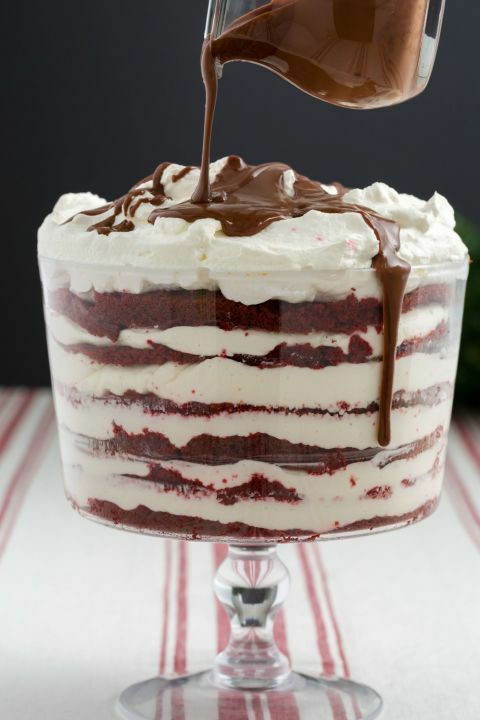 And this “Valentine Crack” would also be quick and easy! Okay, there you have it! 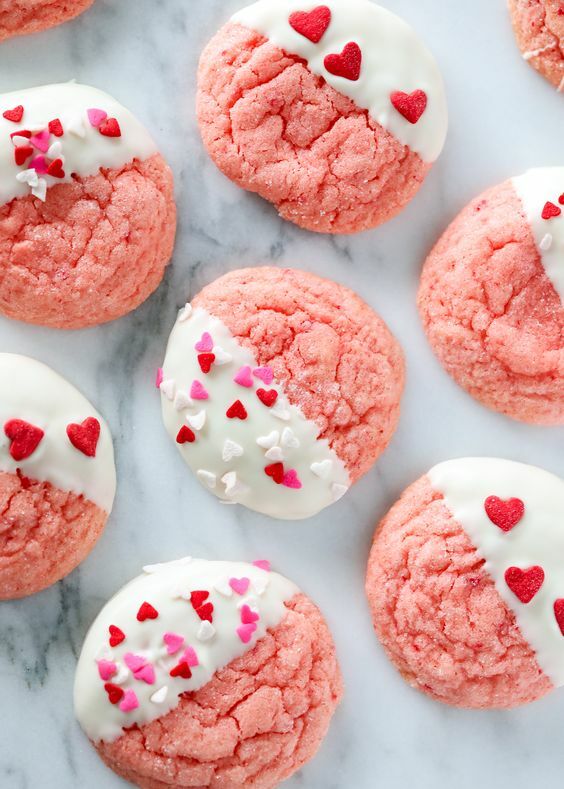 Ten sweet Valentine’s Day Recipes!